A generic article about the 1970 Washington Quarter and how it could be worth many thousands of dollars. And believe us, we have many phone calls rolling in about their 1970 quarter they found in pocket change. First, understand that in 1970, the United States Mint produced over 550,000,000 Quarters for pocket change. They were all made in copper-nickel, so very few have been melted for their intrinsic (metallic). Which is unlike Quarters from 1964 and before – it’s illegal to melt them, but as they were made of 90% silver, some have been. So there are very near 550 MILLION floating around out there. They are VERY common in pocket change. Then, the mint produced 2,500,000 1970 S Proof Quarters with mirror fields. They were all sold in proof sets, and very few made it to circulation. But still, 2.5M proof quarters were made. The easiest thing to look for is the Mint Mark. On the obverse of the coin (heads), many Quarter Dollars will have a Mint Mark, the letter “D”. That resides at the bottom right of the bust, right next to Washington’s braid ribbon. Some quarters minted in Philadelphia have no Mint Mark in that area and are just blank, some have the small letter “D”, and those coins are generally worth 25 cents. There were literally billions of quarters minted that year, and unless they are in absolutely spectacular mint state (bright and shiny with full mint luster, but never polished or cleaned) , they will always be worth about 25 cents. Proof Quarters will have a mirror finish and they will all have the Mint Mark “S”, in the same place as described before. These quarters were also minted in Copper-Nickel alloy, not silver, and thousands were made. The Quarter you are looking for is a very specialized variety of 1970 S Proof Quarter. If your coin does not have an “S” Mint Mark, you definitely don’t have the coin. Of the 2.5M Proof Quarters out there, a few dozen were struck over Canadian Quarters. The likelihood of finding one in circulation is extremely low. It could happen, but you’re more likely to be struck by lightning while holding a winning lottery ticket. But you never know! And there are a half a billion 1970 and 1970 D Quarters out there. So you are likely to find one of those. They are worth 25 cents unless in truly exceptional, bright (uncleaned) Mint State. And even then they’re still seldom worth more than 25 cents. The Proof Quarter you are looking is a neat coin – it is one of very few that were accidentally struck over a Canadian Quarter. You can see a faint 1941 on one side and the outline of a head on the other. But understand, thousands of proof quarters were made and just a few dozen have this neat over-strike error. If you want to compare to the one that was recently sold in an NGC holder, check it out here: http://www.ebay.com/itm/1970-S-Proof-Washington-Quarter-Struck-on-1941-Canada-Quarter-NGC-PF-65-/271924283587?afsrc=1&rmvSB=true. Keep in mind, this is a proof-condition coin in a professionally graded holder. 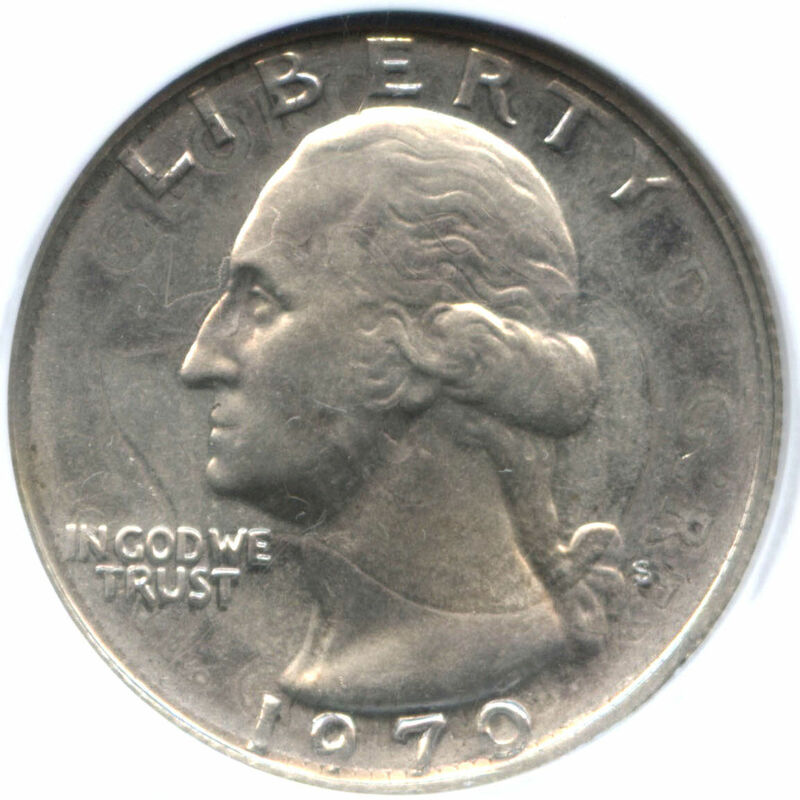 So, the bottom line is if you do not have a 1970-S Proof Washington Quarter, you definitely do not have the valuable one! But if you do, we can buy it from you. Do your research, and we can help.